Now is the kick-off for your semester at university Duisburg-Essen. The last weeks we worked hard and finally we can greet you at the arrival day and give you a good start into your “german life”. Quick Information: Today’s (07.02.) regular table can’t take place! sadly the Punto Latino is closed today due to illness and the regular table won’t take place. We appreciate your understanding and wish you a nice weekend! 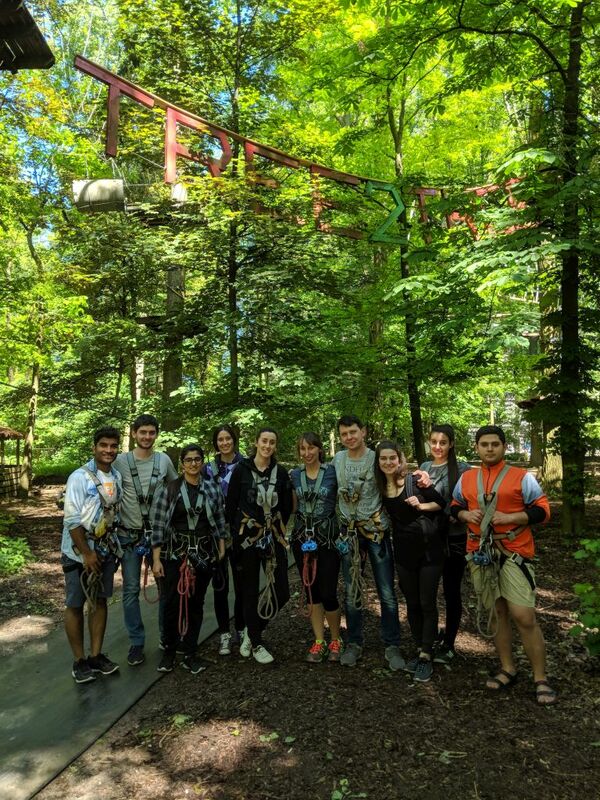 It is a biannual custom for the TSC to invite students out on a weekend-trip to one of Germany’s must-sees! 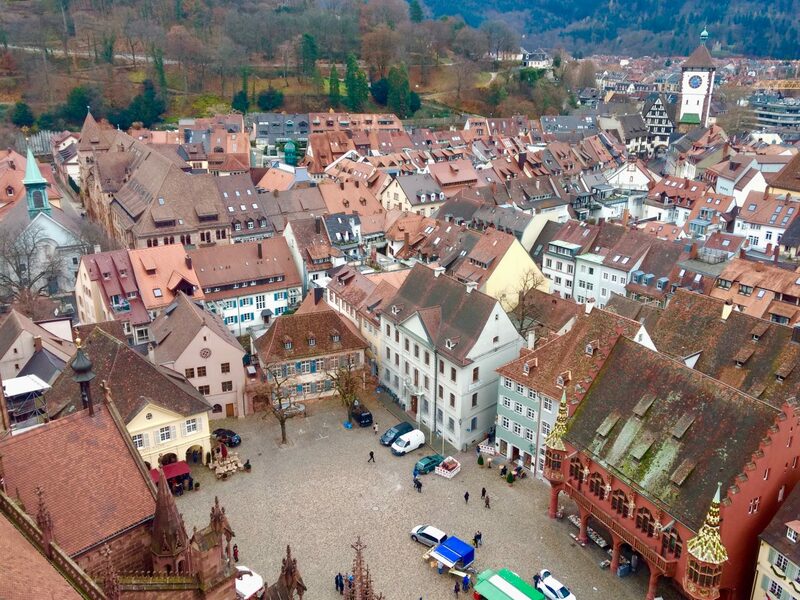 This time we took the bus to Freiburg im Breisgau, a historic city in Southern Germany that carries a particular sparkle during Christmas season. I couldn’t imagine a better start for our international exchange and erasmus students than an exciting trip to one of germany’s most famous cities: Cologne. “Europa macht Schule” (“Europe meets School”) brings european exchange students to german classrooms. Here you can see, how the finnish exchange students, Ella and Juuso, execute a finnish lesson at a german school.